Nourish your skin with 100% natural bee propolis and other ingredients from the beehives of our family-farm in Janesville, WI – made by hand, and shipped right to your door. 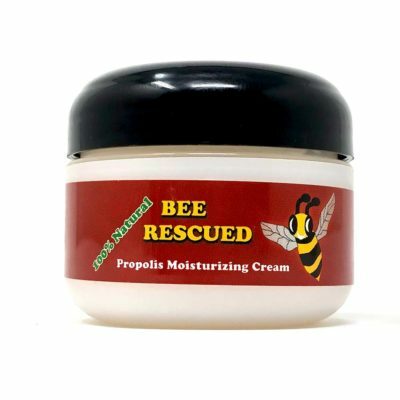 Why buy bee propolis cream and ointment products from Bee Rescued? We make 100% natural skin care products with the famous healing benefits of bee propolis – so that you can soothe your skin and look vibrant. 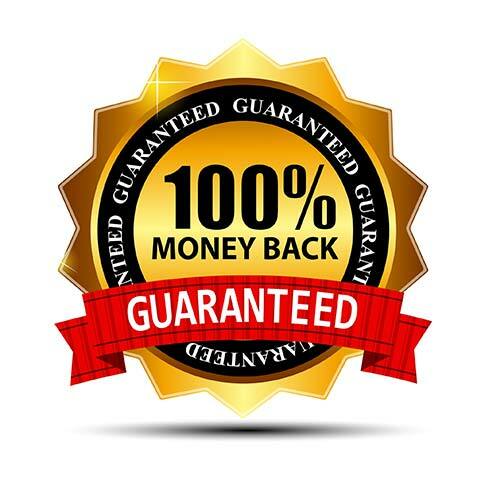 We’ve traveled the globe to bring you the very highest quality raw materials and blended them by hand with bee propolis harvested from our own chemical-free bee hives in Southern Wisconsin. I bought this [bee propolis lotion bar] on a whim and it sat on the counter of my bathroom for a few months. One day I noticed it and decided to use it. First, the smell was intoxicating – almost like a fine cocoa. My skin just drank it in and felt instantly better and silky. This bar has all the greats in it, coconut oil, cocoa and shea butter, vitamin E oil and more. This is a definite keeper! 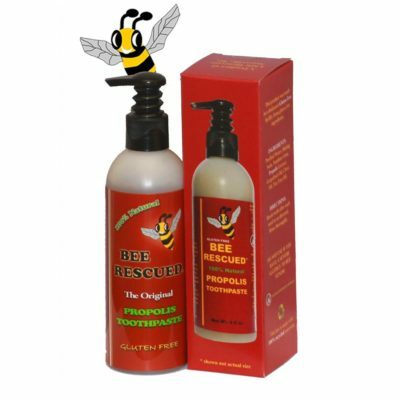 I use the bee propolis ointment daily. I buy the bulk pack because I end up giving most of them to family or friends. I use it daily on my knees. 1 1/2 years ago Drs. wanted me to have double knee surgery and thats when I started rubbing the balm on my knees daily and now surgery is no longer needed. The balm relieves any pain and I am walking, gardening enjoying life again It also took away my bursitis-no more cortisone shots in my knees or hip!! Works great on sunburn too! I have very sensitive skin, everything breaks me out, and I have to watch what I eat and what I use in my hair. I’ve experimented with tons of alternative products (shea butter, tea tree oil, vitamin e oil, you name it.) 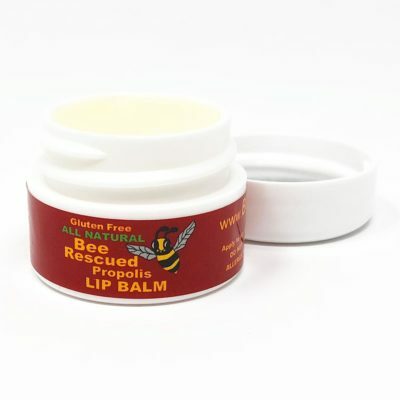 Absolutely nothing compares with the Rescue Balm bee propolis ointment. It clears my skin better than pharmaceuticals which cost me 20 times as much. I haven’t used anything else on my face since I discovered Rescue Balm over 5 years ago. A 1990 study compared the anti-bacterial properties of propolis with calcium hydroxide, another anti-microbial chemical agent, and found that propolis was significantly more effective at eliminating germs. A 2010 study evaluated the ability of bee propolis extract to inhibit the growth of 40 yeast strains compared to other bee products and the anti-fungal drug Fluconazole. 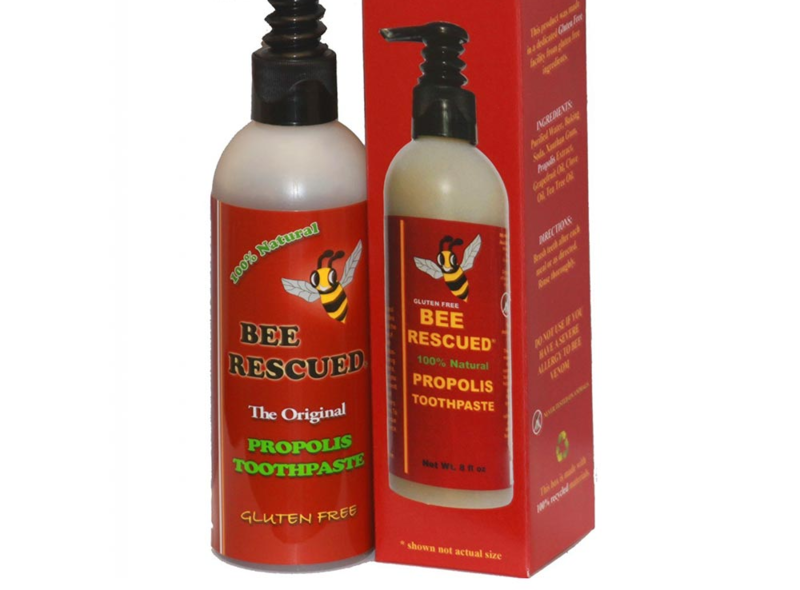 Bee Propolis was the most effective antifungal natural product evaluated in the study. Test tube studies show that Bee Propolis can stop the virus that causes cold sores, HSV-1, from reproducing. 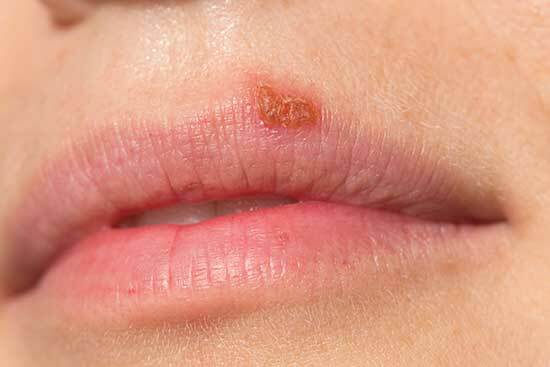 A propolis ointment has the power to reduce the severity and length of cold sore symptoms in sufferers. Scientists discovered that bee propolis ointment significantly inhibited histamine release from the mast cells in rats. 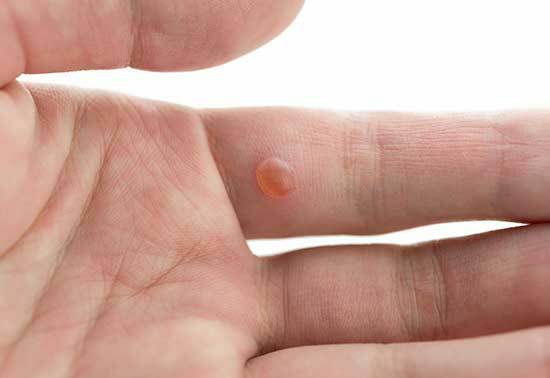 Histamine is the compound that makes your skin red and itchy or swollen. Anti-histamines are the main allergy drugs sold over the counter. 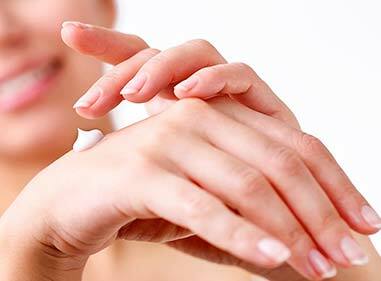 The International Journal of Dermatology published a study in November of 2009 where scientists found that propolis shows strong activity against warts. 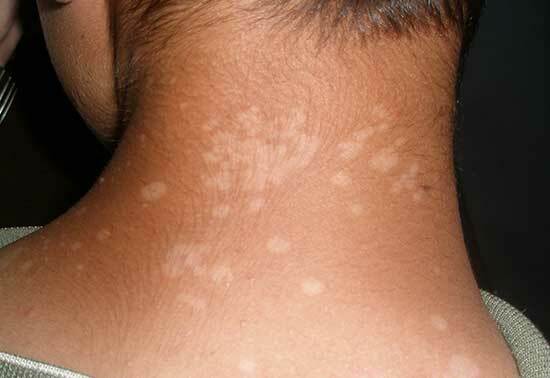 Patients with common warts treated with bee propolis cream were cured in up to 75 percent of cases. These results were significantly better than those associated with echinacea treatment or placebo. Enter your information to get our discount codes and beauty secrets! A: Bee Propolis is essentially “bee glue” that honeybees produce to use to seal and protect their hive. 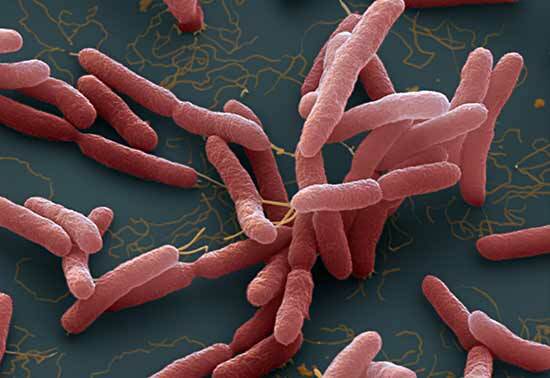 This brownish resinous substance, produced by bees, is rich in enzymes and antioxidants. The medicinal power of bee propolis has been known by healers for centuries. A: Our bee propolis cream and ointment products will soothe irritated skin, help prevent chapping and drying, even in the driest climates. Try it on irritated skin, dry skin, eczema, scars, or just to keep it youthful and glowing. A: Absolutely. These products are NEVER tested on animals and our honey bees are treated with the greatest of care, right here on our family farm in Janesville, WI. A: Our product is 100% natural and we do not treat the bees or hives with any chemicals, however, we do not label our product line as USDA Organic. This is because Bees can fly many miles away from their hive when pollinating, and many farmers know this. Unfortunately, the fine ($10,000) is cost-prohibitive for us to take the risk and label our product this way. 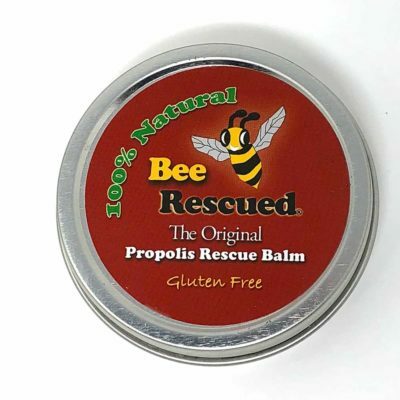 A: We designed our bee propolis creams and ointments with YOU in mind! Our products are free from synthetic ingredients, dyes, perfumes, and other irritants commonly found in beauty products. 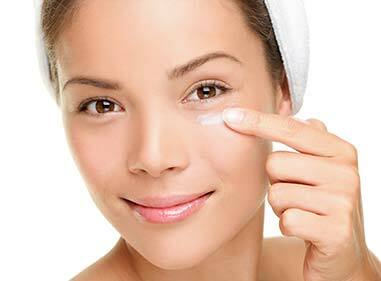 Your skin will feel wonderful after using our products!